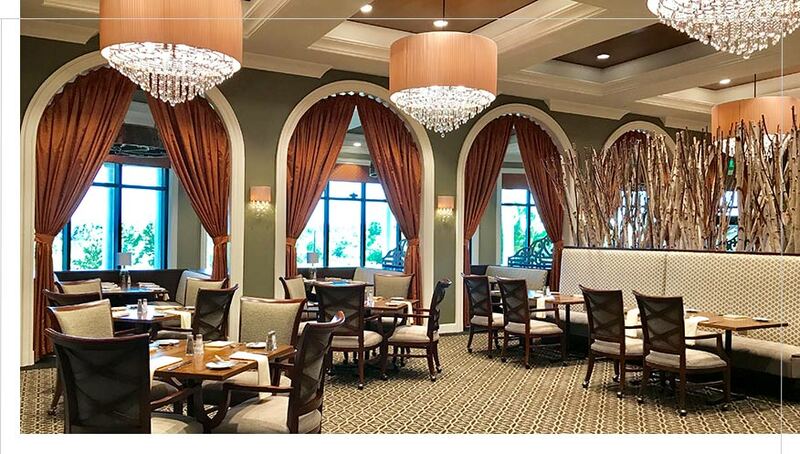 Window Treatments, Valances, Drapes & Curtains in Tampa, FL - The Drapery Company – We specialize in window coverings, shutters and blinds for Tampa, Lutz and all of the surrounding Tampa bay area. 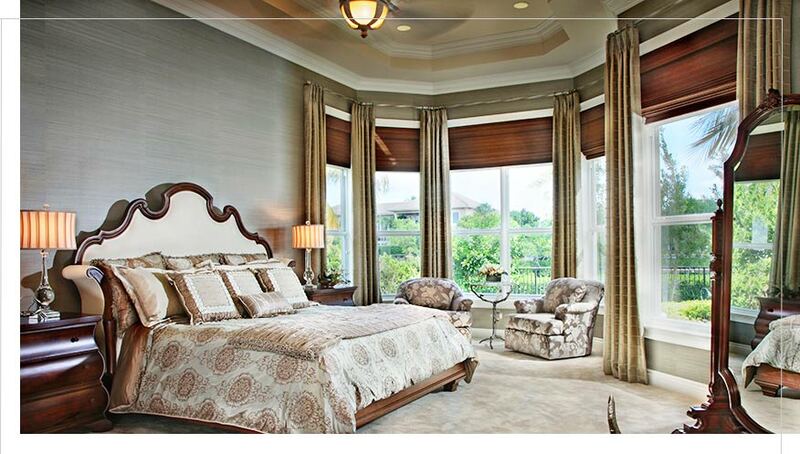 – Your window treatment specialists in the Tampa area. 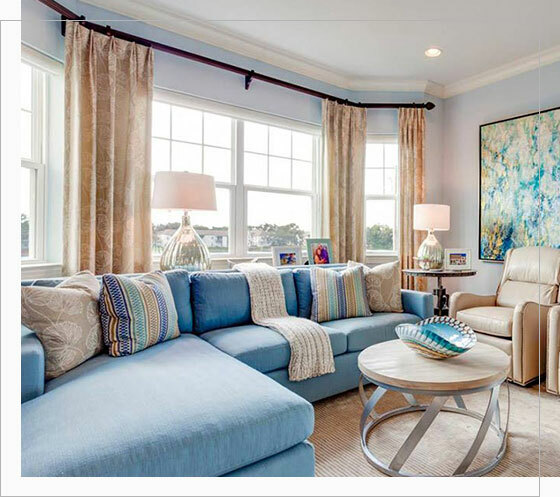 Our designers can custom design your window treatments, bedding, and more by considering the practical aspects first, then designing around them to fit the look and style of your décor...and let's not forget budget! 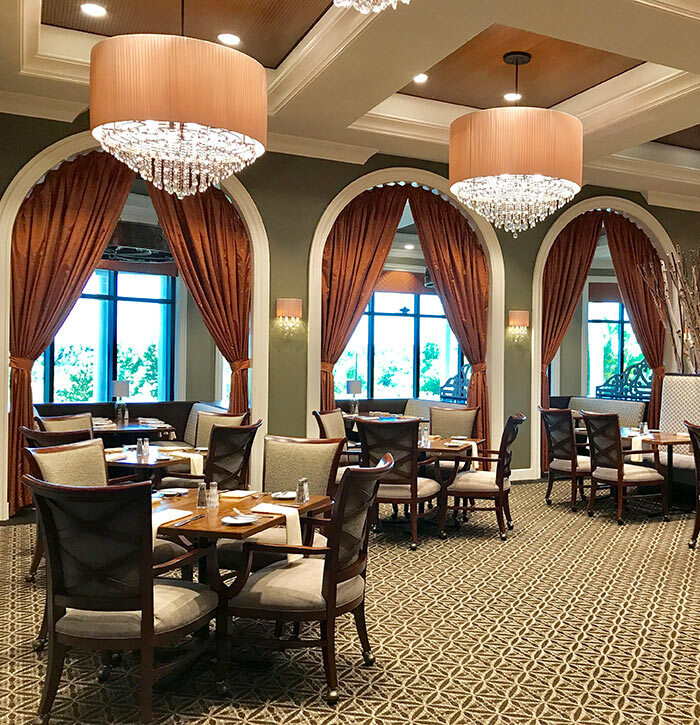 We provide the trade with creative, custom, and stylish window fashions to enhance their residential or professional client's environments.We focus directly on the practical applications and cost effective solutions. At The Drapery Company, we fabricate onsite, in our own workroom, so every job is perfectly put together before it goes out the door. Once completed, we install all the treatments and remove the old ones as a courtesy to our clients! We provide decorative and practical solutions for your windows on YOUR budget. 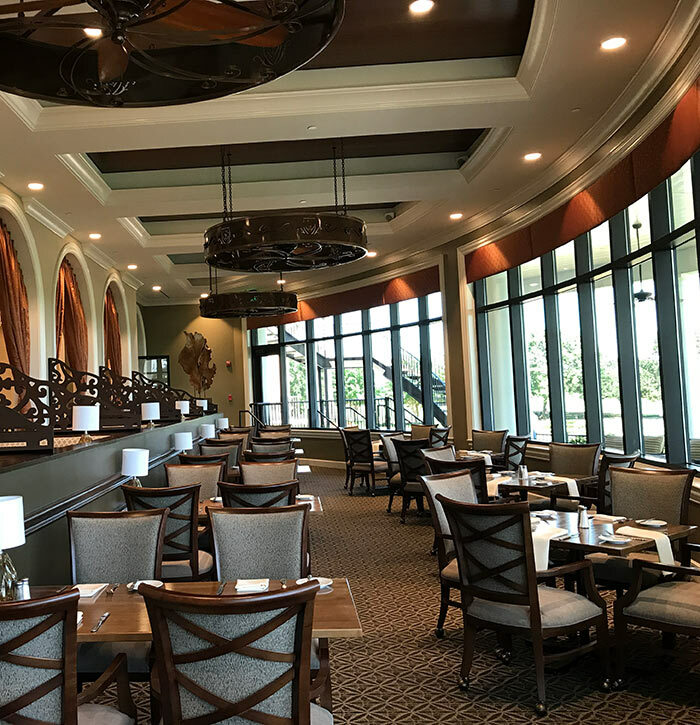 With over 30 years in the industry, you will NOT be disappointed..
Lakewood Ranch country club in Bradenton Fla. Cornices mounted within curved window frames. Please complete the form below if you are interested in a quote for either residential or commercial. 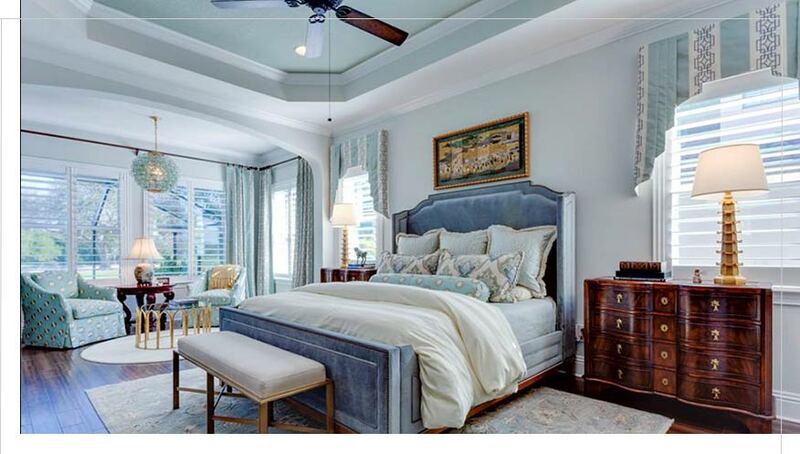 The Drapery Company specializes in custom window treatments, drapery & blinds for commercial and residential throughout the greater Tampa Bay Area including Tampa, Lutz, Land O' Lakes, New Tampa Hillsborough & Pasco Counties, West Chase, South Tampa, Clearwater, St. Pete, Odessa, Trinity, Plant City, Valrico, Brandon, Zephyrhills, Dade City, Spring Hill & Tarpon Springs. We provide decorative and practical solutions for your windows on YOUR budget. 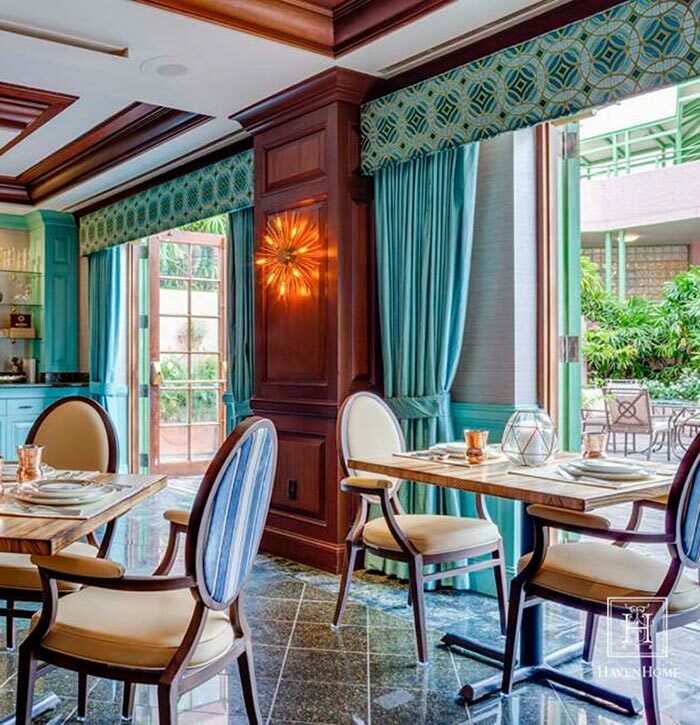 With over 30 years in the industry, you will NOT be disappointed. 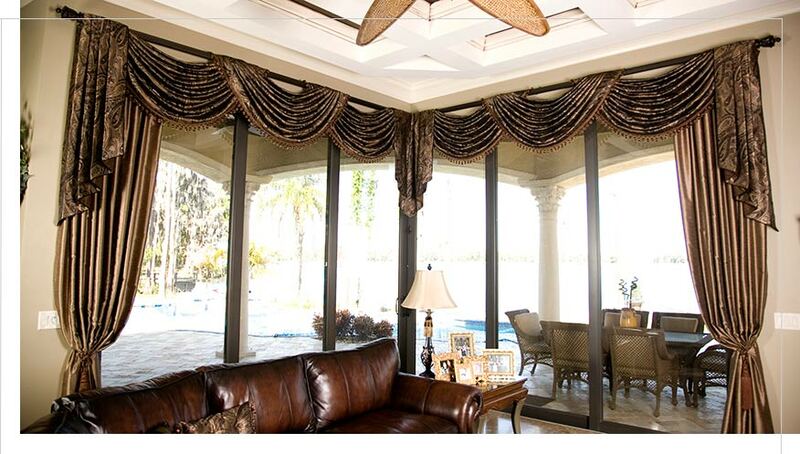 Custom Window Treatments & More! Copyright ©2017 The Drapery Company. All Rights Reserved.